This does not have to be the case, and in fact, it should not be the case. Our research in Egypt, Zimbabwe, and India shows that organizations should view the prospect of building a strong ethical reputation in such environments as an opportunity, and consider the costs of resisting corruption as an investment in building such a reputation. Moreover, our research illuminates specific steps companies can take to maintain high ethical standards in environments where corruption seems widespread. We also find that these steps are most effective in countries with a free and plural press, an independent judiciary, and a potential for collective action (such as a community that can be appealed to or organized, such as a religious community, a civic organization, or a trade association). When these conditions are in place, it will be easier for an organization to take a firm stance against corruption, especially political corruption. Ethical behavior is in scarce supply in corrupt business environments such as Zimbabwe, Egypt and India, relative to highly ethical ones. Therefore, stakeholders — such as customers or investors — place a higher value on ethical behavior in corrupt environments. 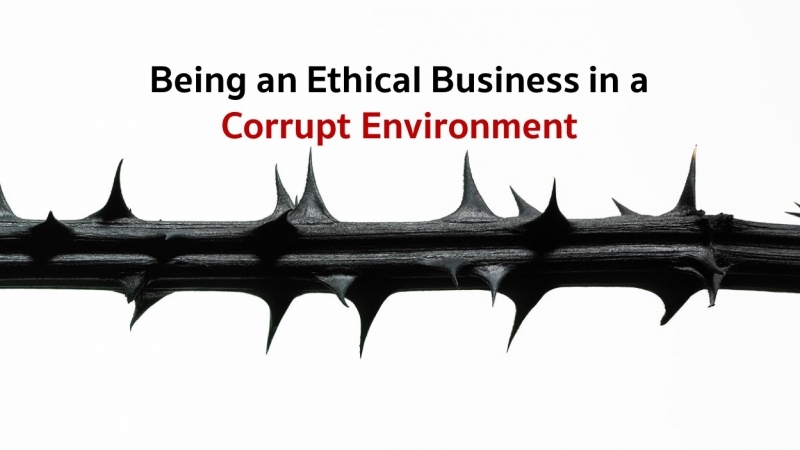 Moreover, ethical behavior is more noticeable in corrupt environments than it would be in ethical ones; it is easier for an ethical company to stand out in a corrupt environment. 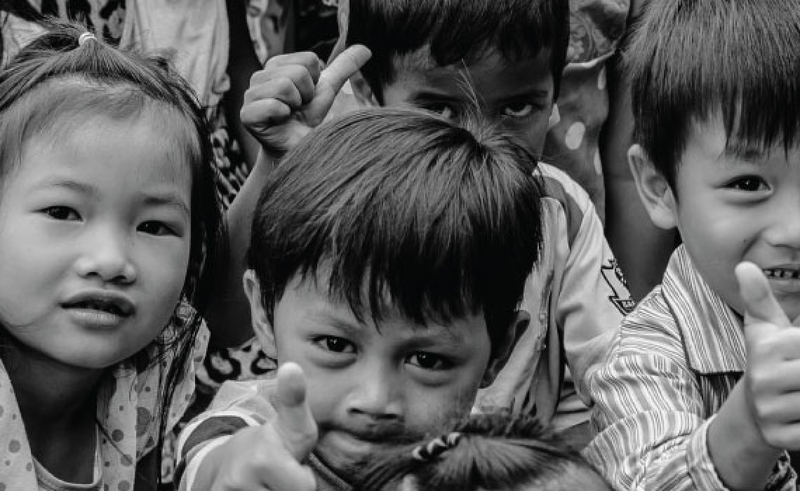 Finally, organizations typically underestimate the latent support for ethical behavior in corrupt environments. They should realize that stakeholders’ silence on endemic corruption does not mean that they are satisfied with the status quo. An organization showing ethical leadership can galvanize ethically sensitive stakeholders into supporting it in its endeavor to fight corruption, which can lead to reputational benefits for the organization. How should firms go about resisting corruption? First, they need to frame their ethical behavior in a way that resonates with as wide a network of stakeholders as possible. Importantly, we find that it is crucial for organizations to reach beyond the immediate family and friends networks of their company leaders for support. For example, Strive Masiyiwa was able to elicit significant support from the large Christian community in Zimbabwe by framing his commitment to ethics as emanating from his religious beliefs. India’s Infosys repeatedly invoked its “middle class values” to position itself as an ethical organization, which resonated with the young university-educated workforce that it was trying to attract. Ibrahim Abouleish, founder of Sekem in Egypt, found that appealing to a larger goal such as nation-building or leaving a better country for the next generation was effective in justifying his commitment to ethics.